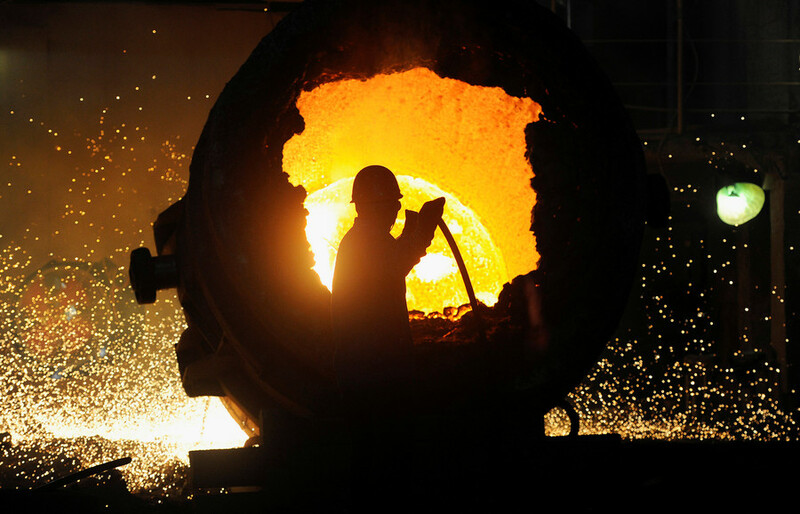 Beijing has announced a series of measures that it plans to implement as a response to President Trump’s new import tariffs, in an escalating trade war between the US and China. 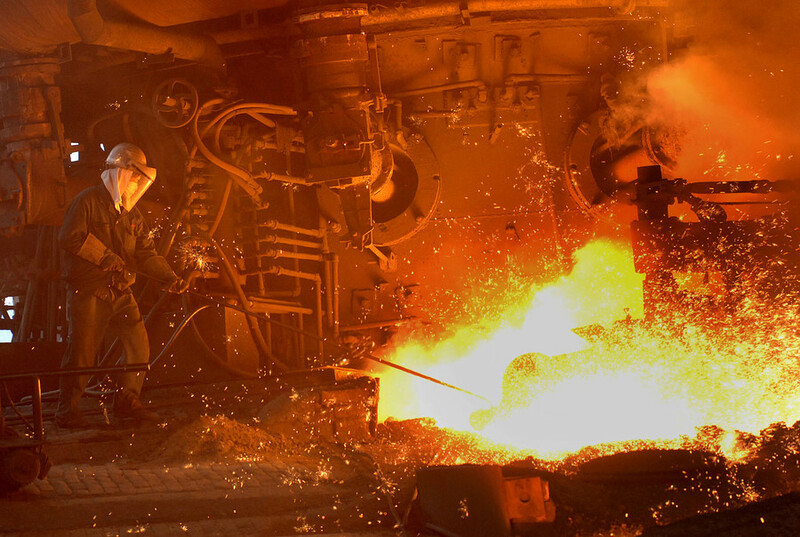 Despite repeated warnings from Beijing, on Thursday Donald Trump instructed US Trade Representative (USTR) Robert Lighthizer to levy tariffs on at least $50 billion of Chinese imports, accusing it of stealing American technology. The USTR was given 15 days to propose a list of products that will be targeted. China immediately hit back, announcing that it plans to impose tariffs on US goods, which, last year, had an import value of $3 billion. China’s commerce ministry also threatened to take legal action against the US through the World Trade Organization “to maintain the stability of global trading rules,” hoping that a full-blown trade war can be avoided through dialogue. 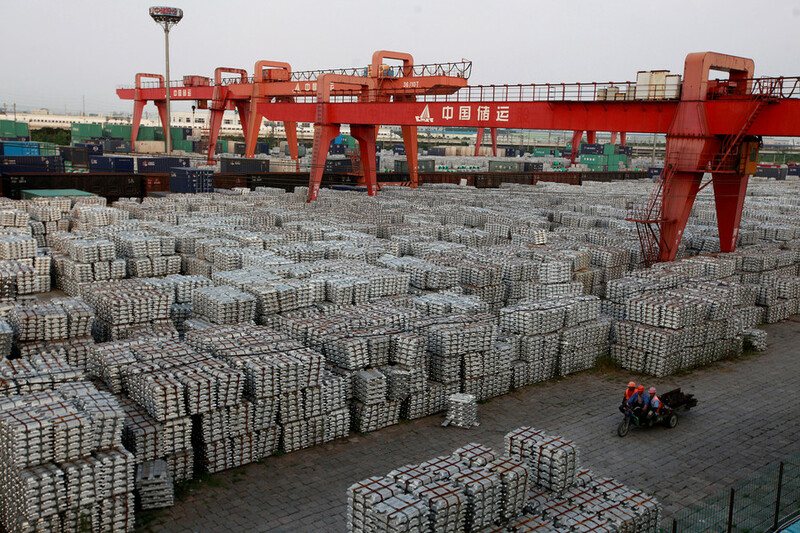 “We intend to impose tariffs on certain US imports to balance out the losses caused to Chinese interests by the US tariffs on imported steel and aluminum,” the ministry said, according to Reuters. 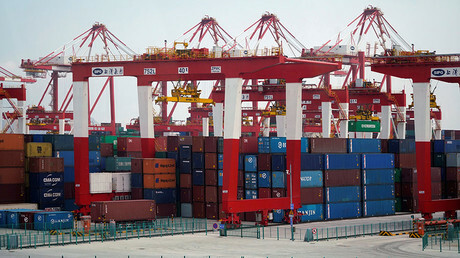 “China hopes the United States will pull back from the brink, make prudent decisions, and avoid dragging bilateral trade relations to a dangerous place,” the ministry added. “If a trade war were initiated by the US, China would fight to the end to defend its own legitimate interests with all necessary measures,” China’s US Embassy said, in a separate statement. 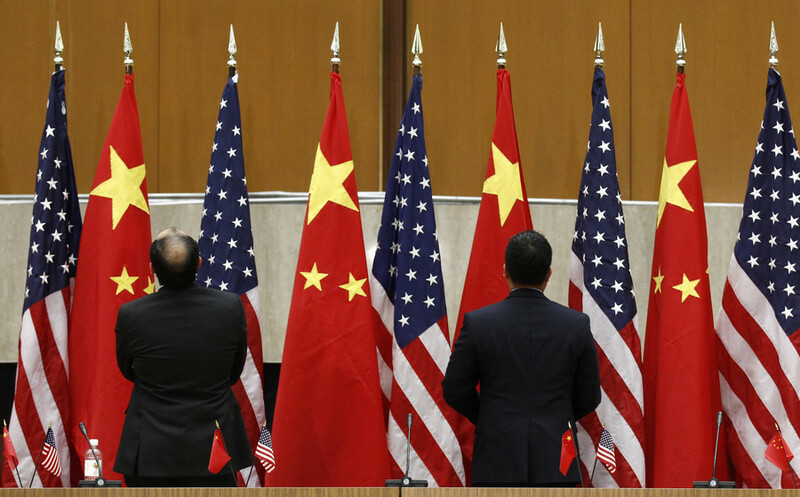 Overall, China’s commerce ministry is contemplating targeting 128 American products. 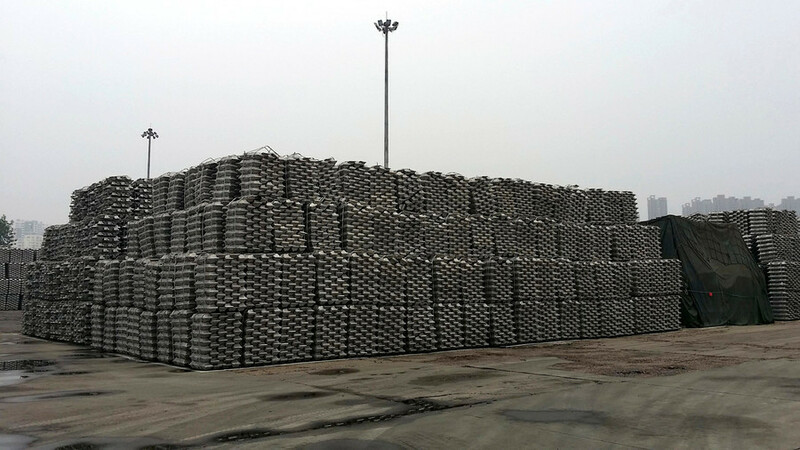 Beijing first wants to impose a 15 percent tariff on American steel pipes, fruit and on wine imports, to a total value of $977 million, before introducing a 25 percent tariff on pork and recycled aluminum imports, worth $1.99 billion. In the meantime, stock markets plunged on Thursday in a broad sell-off among investors who are fearing an escalation of a trade war between China and the United States. The Dow Jones Industrial Average sunk 2.93 percent (723.43 points), the its lowest closing value since February 8. The S&P 500 Index plunged 2.52 percent (68.24 points) at the close of trading on Thursday, marking its lowest level since February 9. In Asia, Japan's Nikkei tumbled more than 3 percent on Friday, to its lowest level since October 12.